Problem: the client’s company had no industrial network monitoring tools. The only way to monitor the performance of the system was its internal inspection. When a non-standard operation occurred, the ability of quick response was limited. There was no information about how many products each work shift makes. Thus, production forecast and delivery time guarantee were impossible (due to non-compliance with the deadlines, the company was forced to pay a penalty). Solution: Maxilect was a subcontractor of this project. The hardware (iot-sensors that collect 40 parameters and transmit them using GSM modems) installation was made by our partner. 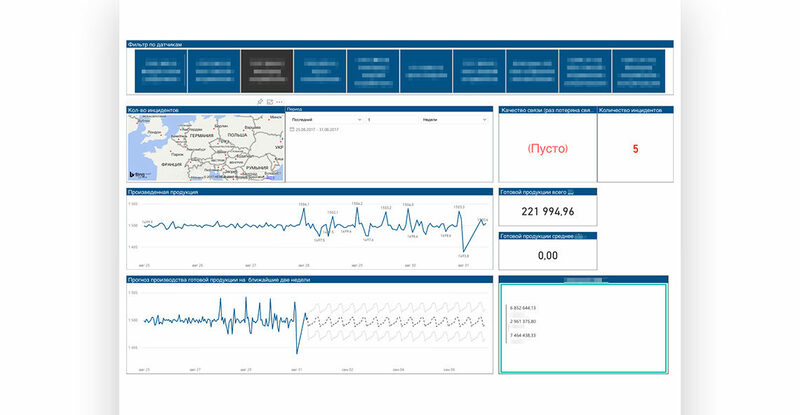 We developed a business intelligence tool including performance monitoring and reporting systems built on the Power BI platform and Microsoft Azure as a data warehouse. Information from iot-sensors is transmitted in JSON format to the servers located in Microsoft datacenters and processed by Azure and Power BI. An end-to-end chain of compatible reliability. the staff was trained to work with the developed monitoring tools. Technological stack: Power BI, Azure. 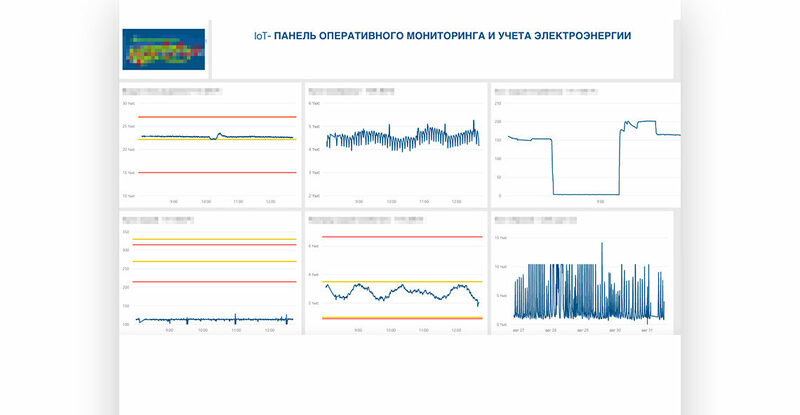 PJSC "Cryogenmash" is grateful to Maxilect for developing the IoT solution, which aims to provide remote monitoring of operating modes and performance, as well as calculation of the specific power consumption of the air separation unit assemblies using the Microsoft Azure cloud computing platform. The cooperation was productive, the goals were achieved, and we can recommend Maxilect to you basing on the experience of our interaction.